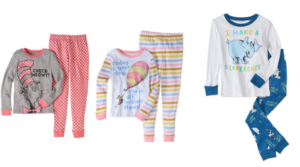 Girl’s Name Brand Flats Only $9.99 – Save 75% or More! Have a Dr. Seuss fan? 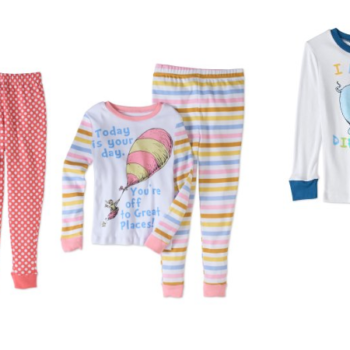 Hurry over to Walmart where select Dr. Seuss 2-Piece Sleepwear Sets are on clearance for just $6! Shipping is free on orders over $35 or choose free in store pickup.